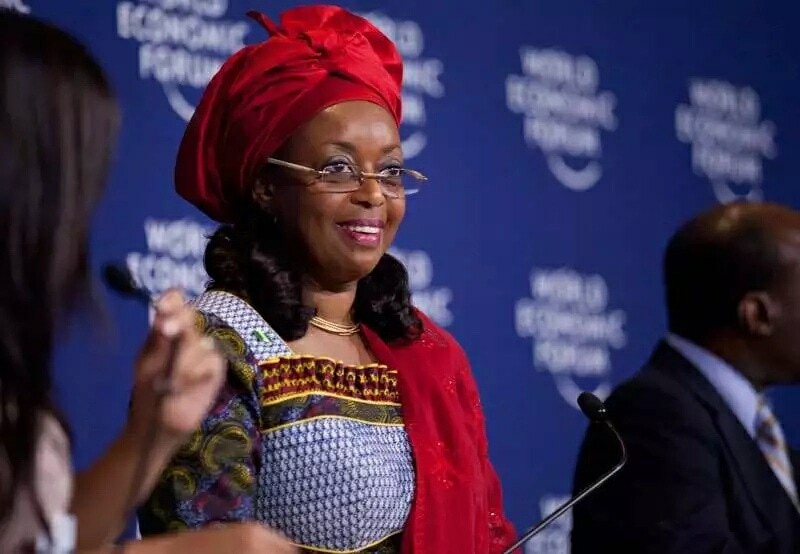 Diezani is married to Admiral Alison Madueke who used to be a Chief of Naval Staff and military governor of Anambra State back in 1980’s. Before Diezani, he was married to another woman who later passed away. 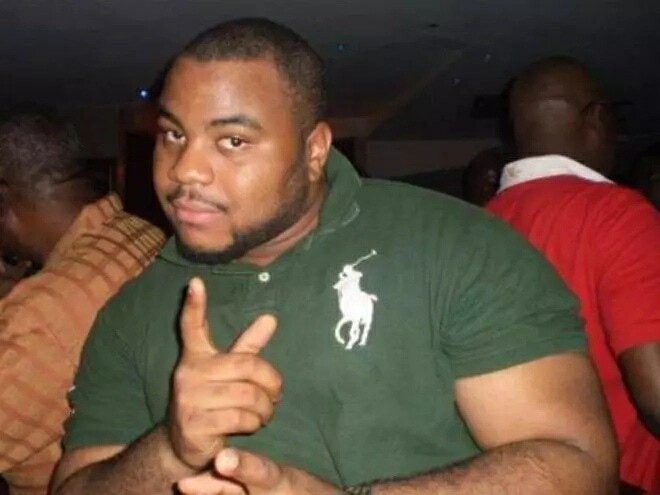 He had five children with her – Ngozi, Ugonna, Chimezie, Chima, and Donald. They are now Diezani’s stepchildren. The couple also has one biological son together. So, Diezani Alison Madueke has five sons and one daughter. 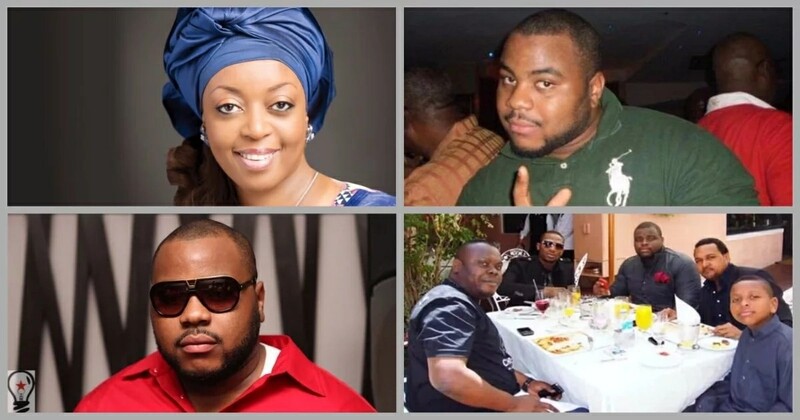 Diezani Alison Madueke’s older children, especially her sons, are known to live luxuriously. Obviously, with a stepmother like that they never had to worry about money, and it has been reported that they know a lot of celebrities personally. For example, her stepson Chima Madueke is known to be good friends with the popular singer Ne-Yo. As for Ugonna Madueke, pictures of him on a private plane can be found on the Internet. On social media, he also shares some pictures of himself generally having a good time. The rich children of Diezani Alison Madueke have different vacation resorts that they often go in their private jets and expensive cars. 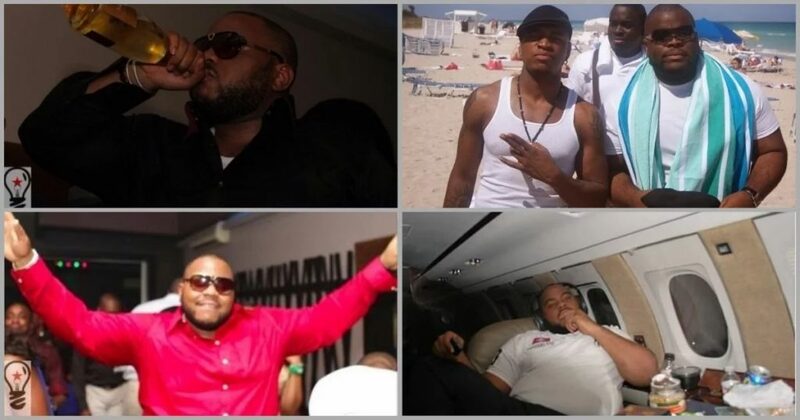 They are sometimes spotted partying at the best nightclubs, where they spend thousands of dollars. However, their life has not been completely without problems – for example, there were reports about Ugonna Madueke was involved in serious financial crimes. The child who is not so popular in the media is the biological son of the former Minister. This is probably because he is still a teen and is controlled by his parents. Many Nigerians hold the opinion that Diezani has double standards by letting her children lead their lavish lifestyle while a lot of Nigerians struggle with poverty. This is not helped by the fact that the woman was recently revealed to be engaged in financial crimes. 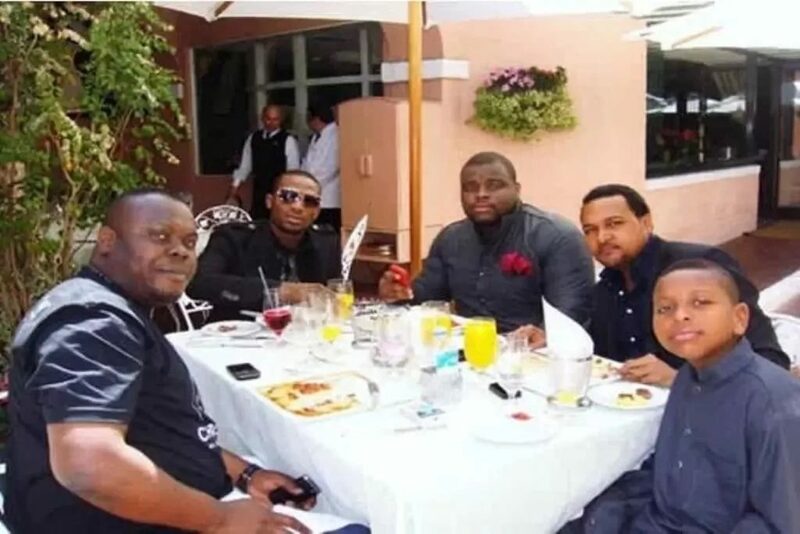 Despite all the controversies surrounding their mother, Diezani’s children continue to flaunt their wealth and are not bothered one bit. 0 Response to "Luxurious Lifestyle and Top Facts About Diezani Alison Madueke’s Sons (Photos + Video)"